Dominica commercial property, commercial space for rent in Roseau, Dominica. 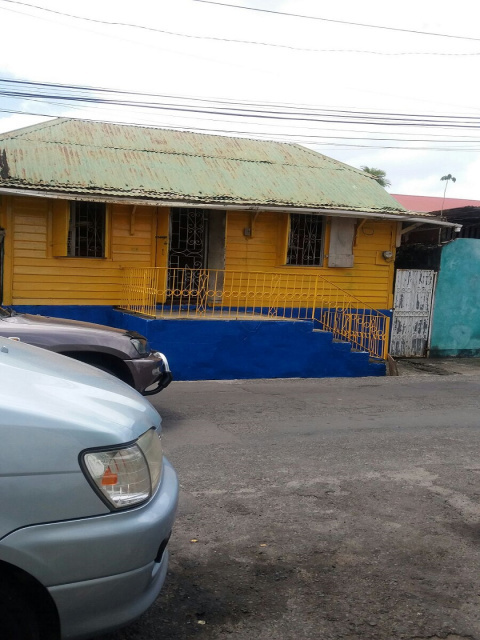 Approximately 700 sq ft upper floor space (inclusive of porch) for rent in the center of Roseau. Space is fully air-conditioned and furnished with desks, sofa set, etc. Space consists of 2 large areas, a kitchenette, full bath and a porch. TO RENT: CALL (347) 298 3403 or (767) 612-7574 or click to contact. Commercial space measuring 712 sq ft for rent on HIllsborough Street in the vicinity of Flow. This wooden building features open area, kitchen, bathroom and spacious backyard. There are burglar bars/grille gates on all windows and both entrance doors. Prime 1st FLOOR newly remodeled office space for lease on Old Street in Roseau. 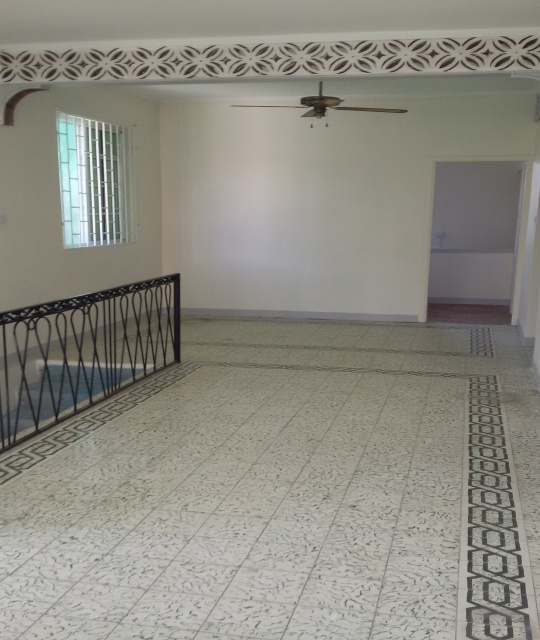 This 976 sq ft upper level space consists of a large reception area, 3 offices, full bath, kitchen and a verandah. The space is equpped with 110/220V. This commercial space provides both front and back entrances/exits. Prime air-conditioned ground floor space for rent on Old Street in Roseau, close to the former Save A Lot Wholesale. The space consists of a large open area, kitchenette and full bath. Equipped with both 110V and 220V. Restaurants are NOT allowed at this location. Fully air-conditioned office space for rent on a busy street in Roseau. The office measures over 700 sq ft. This 1st floor office space is equipped with full bath, kitchen, 2 offices, an open area and cantilever porch. Recently completed 810 sq ft GROUND FLOOR air-conditioned office space for rent less than a 5 minute walk away from the city centre. Perfect for those tenants who wish to avoid the congestion of Roseau. Equipped with both 110V/220V. Prime commercial space for lease just steps away from the Financial Centre, a few yards away from the National Stadium and within walking distance of all major businesses on the island of Dominica. This recently refurbished property is ideally located opposite a bus stop with another bus stop just steps away. The building is in excellent condition and can be re-designed to suit the renters' needs. This upper level unit provides 1,000 sq ft of floor space. Both you and your clients will be able to relax on the spacious verandah overlooking Kennedy Avenue, if time permits. There is a constant cool breeze year round. Nonetheless, unit can be air-conditioned for your further comfort.